Christmas is getting closer and it won't be long before our Elf on the Shelf will be making his way back to the North Pole. Some Moms and Dads will be rejoicing, but I know my kids will miss the smiley little guy. We've been doing the elf for a couple of years now and I always thought that the Elf on the Shelf was it, but there are actually a bunch of elf products that you can surprise your kids with. Here are some elf-themed gifts that may help make Christmas a little more fun. 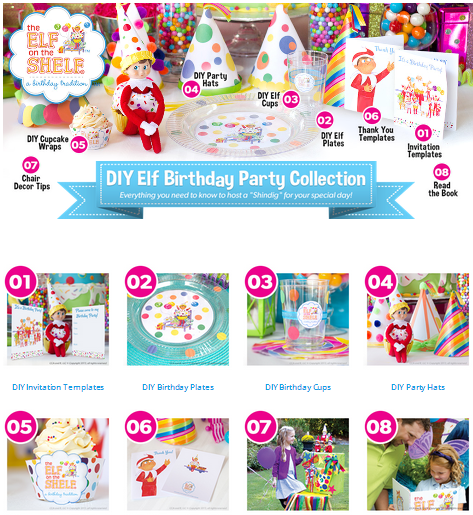 The Elf Story DVD (#3) looks really cute and I also like how there are different products to suit any budget. 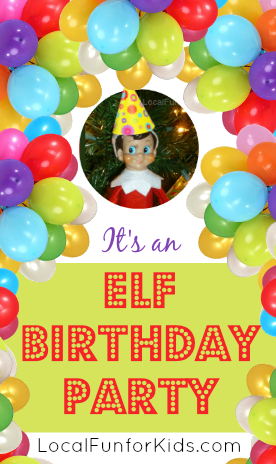 Did you do anything creative with your Elf this year? Send me your photos and I may feature it on my blog or Facebook page. 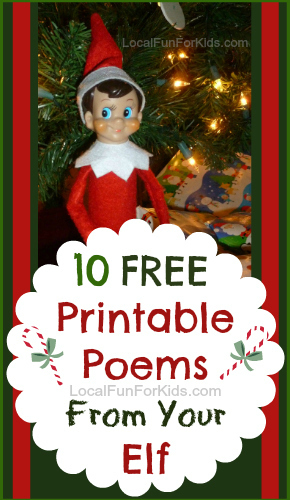 These Elf on the Shelf Printable Poems are perfect for when your elf needs a little help!